This is the first in a series of blog posts featuring the fabulous sponsors of the 2017 Rhinebeck Trunk Show. I decided to create Indie Untangled a few years ago after hearing from dyer and maker friends about how it was getting more and more difficult to stand out online. My initial idea was for a handmade marketplace just for yarn and fiber, but I was daunted by what it would take to launch such a site without having any programming skills whatsoever. Well, Pam Maher had that same initial idea and ended up running with it, working with a developer and launching her site, FiberCrafty, this past May. FiberCrafty is a marketplace specifically for yarn, fiber and knitting-related accessories. Similar to other handmade marketplaces, like Etsy, FiberCrafty lets indie dyers and small farms list products to purchase and, in return for providing a platform, takes a small percentage of sales. Tell me about what inspired you to start FiberCrafty? I was in software sales for about 20 years and didn’t want to continue for the next 20 years. 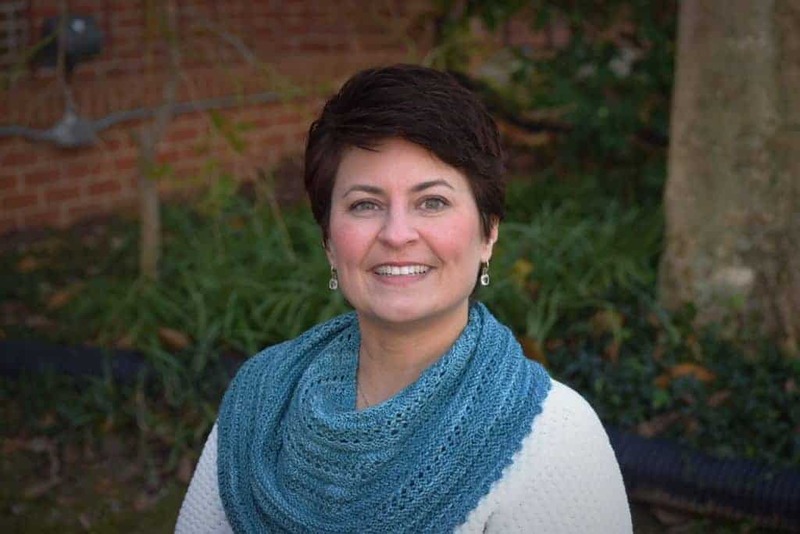 I began trying to figure out a way to have a career in the fiber crafting industry and loved the idea of using my software and sales experience in the fiber community. I noticed that as I shopped indie businesses on existing platforms, I was frustrated because I wasn’t able to shop the way I wanted to, using “fiber” language. Having a platform that spoke our language made sense to me and as I talked to others, it made sense to them also. Yarn from Luce Knots on FiberCrafty. What are some of the features that set FiberCrafty apart from other handmade marketplaces? None of the existing marketplaces are designed for a specific craft. They are all very general and broad in their offerings and some are so bloated it is hard to find what you want. 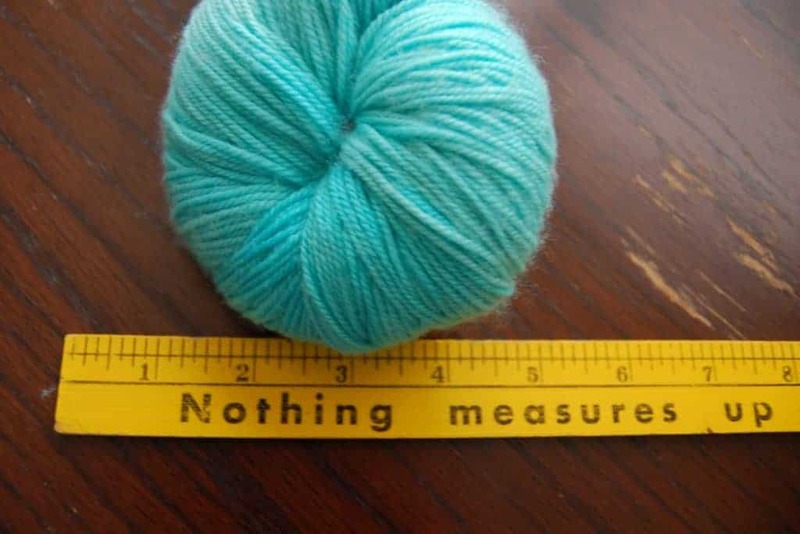 We mirror a lot of the categories and attributes that are on Ravelry so they are familiar and meaningful. If shoppers are looking for something specific, they can use the filters to help narrow down their search. FiberCrafty is a small business, owned by one person, just like most of the indie business in this industry. Not only can I relate to many other business owners, I am also able to be flexible in site enhancements that we make going forward. My goal is to evolve FiberCrafty based on community feedback. As a small business owner and fiber crafter, I want other small businesses to succeed, especially in the fiber crafting space. I have tried to make our fee structure extremely fair and sustainable. I don’t have special interests or investors that I have to please. What have been your biggest challenges in developing the site? It was a very expensive project and my husband and I have taken a big risk, but one that we believe in. It’s a little scary sometimes! I had to make some very careful assumptions about what would be most helpful to a business owner, and also what would be most helpful to shoppers. I worked with a developer, but there were still a lot of pieces of the site that I had to learn along the way, like payment processing and shipping. Because the site is so complex, tweaking one thing affected something else so we had to be diligent while making decisions and look at the site on the whole, rather than just that one part. Fiber from Shari Arts on FiberCrafty. 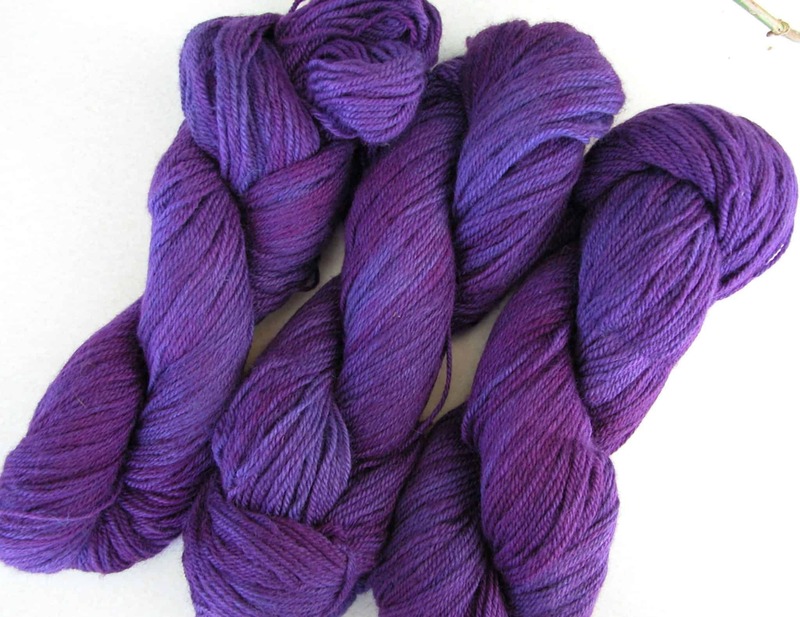 What are some of your favorite yarns or products on the site? Oh, that isn’t a fair question! There are so many different items! I don’t process fleeces but I have really enjoyed seeing all the farm shops opening and learning about the different fibers and breeds. 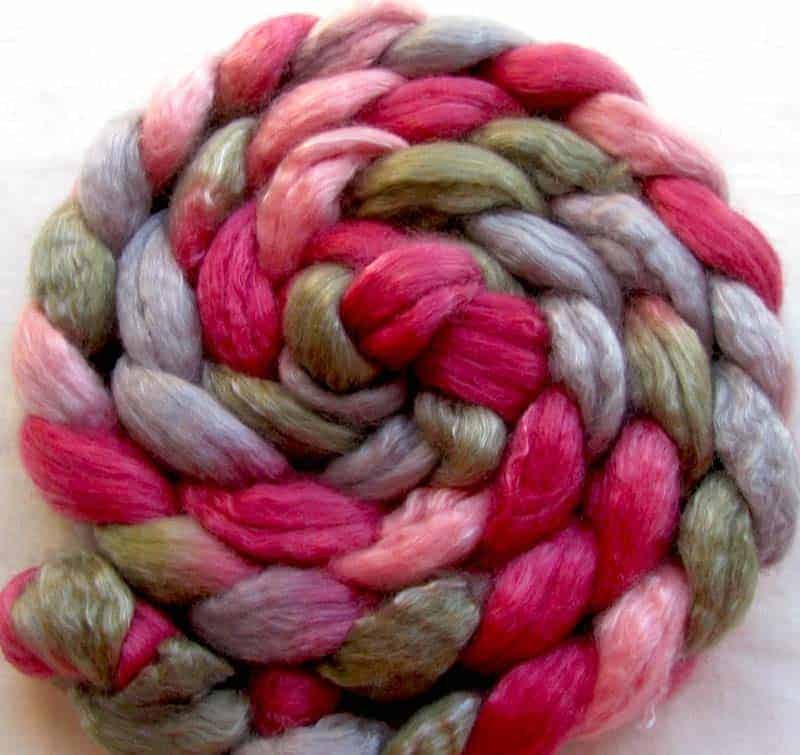 As a knitter and spinner, I am a sucker for beautifully dyed braids of fiber and yarns. 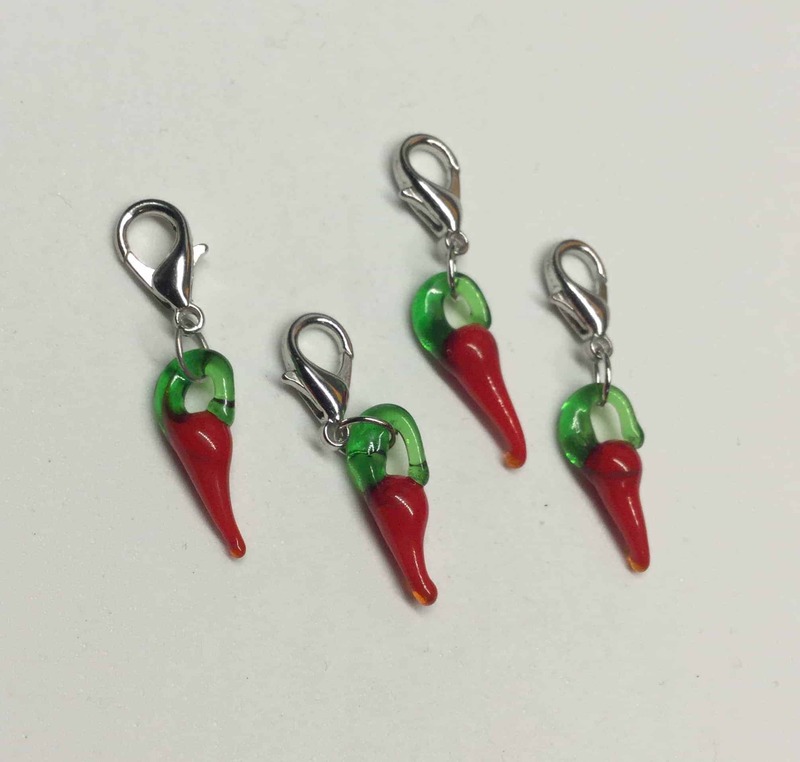 Of course, there are also some really cute bags and stitch markers. It’s not hard to find favorites! I have always been crafty and started cross stitching when I was very young. I also made jewelry and dabbled in other crafts. At some point, my brother gave me a Coats & Clark booklet that included a “How to knit” section and I found it intriguing. I was about 22 and decided to try it so I went to an LYS, bought two skeins of yarn, needles and a short-sleeve top pattern. I taught myself with the booklet and never looked back. I didn’t have enough money to buy all the yarn so I never finished the top. Thanks to Ravelry I was able to find three more skeins in the same dye lot 20 years later! Stitch markers from Distracted Knits. I do! I occasionally crochet and also have a Lendrum spinning wheel. I usually default to knitting because it is so portable and flexible in terms of the level of complexity. I also enjoy cooking, sewing (mostly straight lines) and once in a while will attempt a random Pinterest craft project. I would love to learn how to weave but am resisting for now. I really love knitting shawls and cowls but I have so many! Hats are fun because they are quick but I also enjoy sweaters. I have never made gloves and am getting ready to make my first pair. What is your most memorable FO? I can think of two projects that I especially love. I made four Christmas stockings for my family and think they are so pretty. It is special to get them out every year. They turned out quite large so I struggle a little to fill them! I also crocheted a giraffe for my daughter, which was a fun project. I gave her a color wheel, showed her how to use it and asked her to choose four colors, then I dyed all the yarn for it. It presented a nice challenge and it turned out beautifully. This entry was posted in Rhinebeck trunk show, Sponsored post and tagged fiber, indies, interview, rhinebeck, rhinebeck trunk show, shopping, stitch markers, yarn.